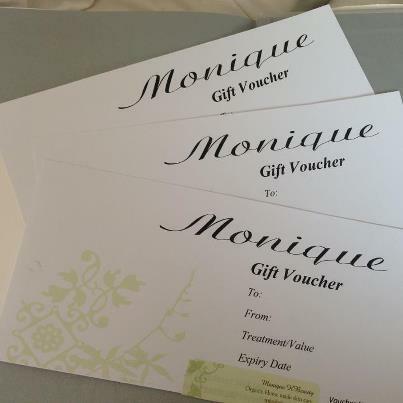 Buy a gift voucher for a special friend or family member. 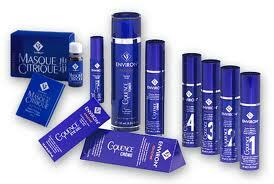 Whatever your skin type there’s an Environ® range to suit you. The clinically-tested formulations are packed with powerful antioxidants and active vitamins to address lines, sun-damage, problem skin, pigmentation and dryness. 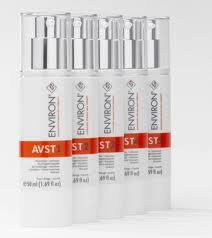 Environ® products support the long-term health of the skin and will give you real results that you have never experienced before. Anti ageing. 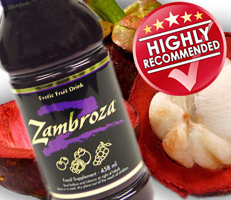 : Zambroza is a unique and powerful blend of juices that are naturally rich in antioxidants and specially formulated to neutralise free radicals. Multiple Vitamins and Minerals, SynerPro contains 100% of the recommended daily allowance for 16 essential vitamins and minerals in the SynerPro concentrate base. 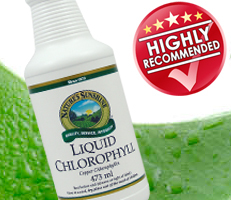 Liquid Chlorophyll has effective cleansing properties that make it a valued drink to have during a detox programme. 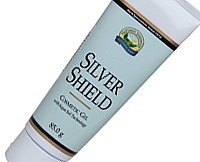 Preservative Free Liquid Chlorophyll has a paraben-free formula that uses all-natural vegetable source glycerine. Factors such as stress, disease, environmental conditions or the use of certain medicines can harm these friendly bacteria. Prescribed antibiotics practically wipe out these beneficial organisms. 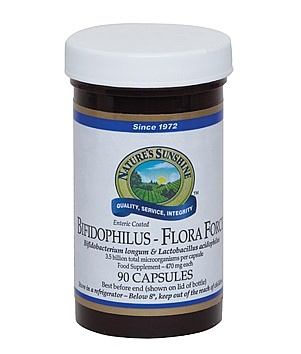 When it comes to ‘topping up’, you need to ensure you are giving your body the best chance of getting the bacteria it needs, and it is therefore, essential to supplement with a multi strain probiotic. Health specialists recommend the use of a Probiotic supplement after detoxing, and following a course of medication like antibiotics, which can deplete the body’s supply of friendly bacteria. 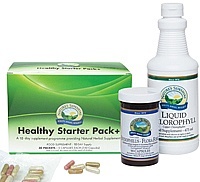 This programme contains the healthy starter pack, Bifidophilus and the liquid chlorophyll. Whether you run, cycle, play or simply work a full day, the game of life demands that you keep up. Solstic Energy provides an excellent range of B Vitamins, has no pharmaceutical grade caffeine and has a low glycemic Index. Each serving of 12 calories & no fat. Many energy drinks work by overloading your body’s system with sugar and processed caffeine. With coffee, tea, colas, and energy drinks, you’ll see a tremendous, short-lived boost in energy followed by a significant ‘crash’ as your body burns through these substances. 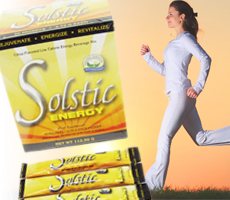 Solstic’s blend of natural, energy-releasing ingredients gives added stamina without added risk. Here’s a great tip for maximizing energy. 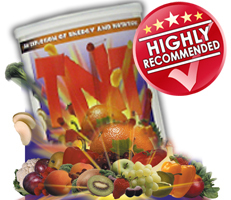 Simply add one sachet of Solstic and one serving of TNT to water and shake, for a powerful high energy drink crammed with carbohydrate energy and fibre. It’s a power packed combination that provides you with maximum energy with an excellent range of B vitamins in one convenient great tasting drink. 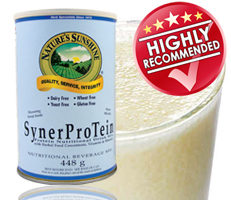 Thanks to sophisticated nutritional engineering, SynerProTein will help you obtain complete, high quality vegetable protein without the calories, cholesterol and fat of other protein sources. SynerProTein is one of the most carefully formulated, well-respected protein supplements available today and is designed to provide high quality protein which is dairy free, wheat free, yeast free, gluten-free and virtually fat-free. EverFlex is formulated to improve joint mobility, while also providing important nutrients that serve as the building blocks for articular (joint) cartilage. Skeletel Strength provides nutrients the body uses to manufacture bones, muscles, ligaments, tendons and skin. These nutrients counteract many of the forces that rob the structural system of strength, flexibility under stress and the ability to replenish the blood supply. There are many natural antibiotics that you can utilize. 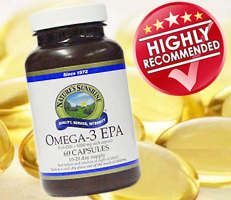 For example, grapeseed extract is a good natural anti-microbial.`,*`.